Core Production — Holifield Engineering, Inc. 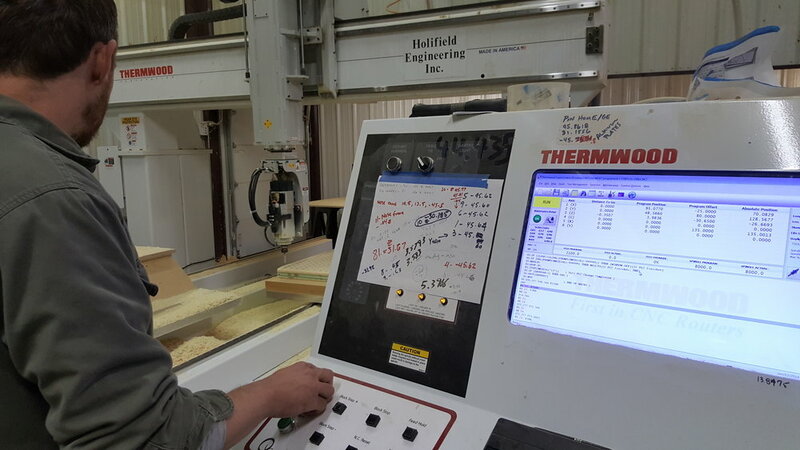 Considered the backbone of operations, Holifield Engineering has been an established production facility specializing in the machining of Corecell structural core material for long term productions or short term prototypes. Primarily focused in Corecell type P and type M, we regularly experience the other types of structural foam as well as MDF (medium density fiberboard), RenShape, steel and aluminum, wood materials, HexWeb honeycomb, plastics, and any other exotic materials supplied by clients.